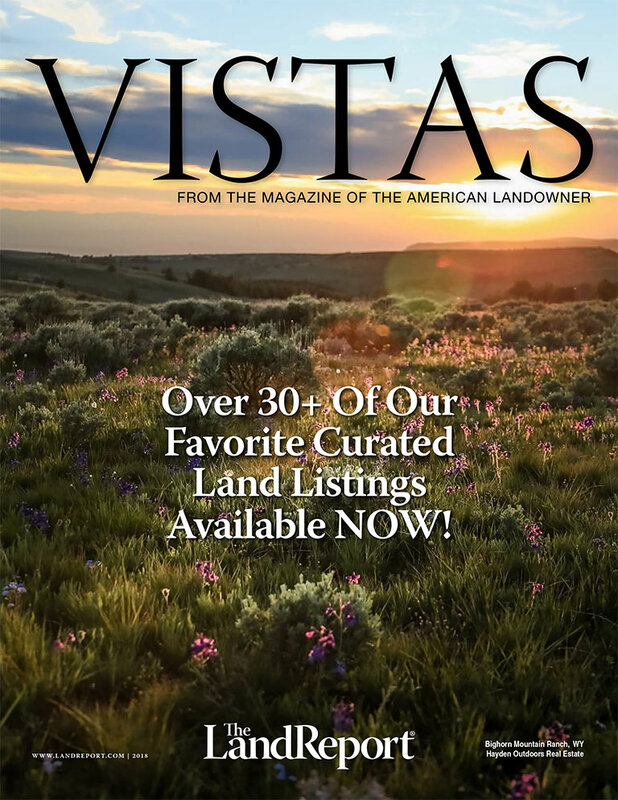 Welcome to the 2018 Land Report Vistas, a digital showcase of America’s top land listings brought to you by The Land Report. 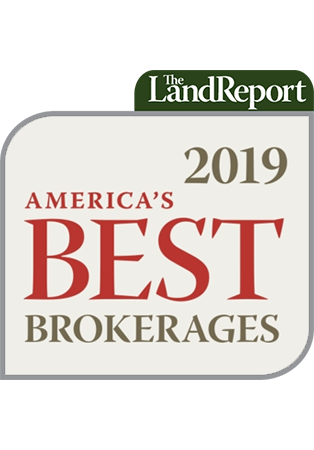 A fully interactive, digital platform, Land Report Vistas provides prospective buyers with a unique opportunity to view rich video content on specific properties, view photo galleries of the listings, and email listing brokers directly. ‹ SOLD! Osterhouse Ranch, an 1,874-acre Component of Colorado’s Cross Mountain Ranch, Sells!